For additional information about this book, visit the website dowellpublications.com/. In Compassion for Annie, the many challenges of BPD are explored through the stories of Annie and Fred, a fictional married couple. Although Annie and Fred are products of author Marilyn Dowell’s mind, their behavior is based on careful research of the disorder. In each chapter, some disturbing facet of BPD is acted out in a way that is informative to those who have little or no experience with the disorder and familiar to those who do. 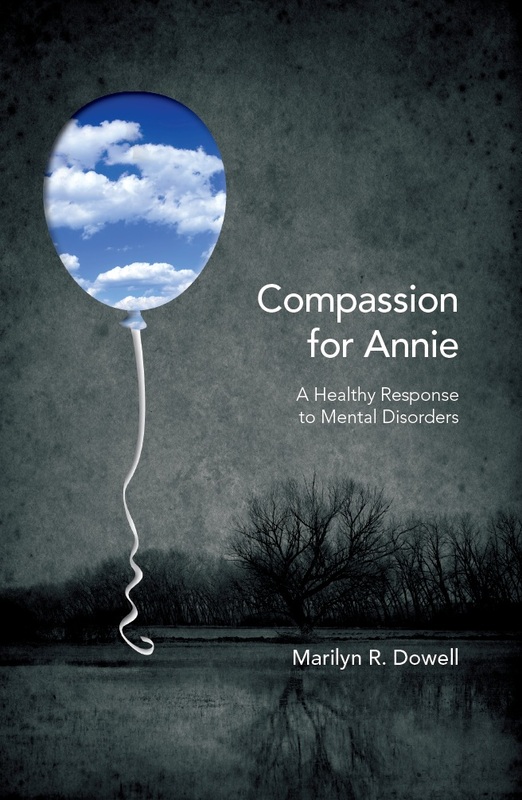 Beyond merely demonstrating the typical features of BPD, Compassion for Annie offers insights for responding to the sufferer in a kind, compassionate manner. In addition to the dialogues between Annie and Fred, Dowell includes an analysis of the interaction, a prayer specific to the chapter topic, and a list of suggested reading for further information. Dowell wrote this book as a labor of love — a means of understanding a loved one with the disorder and a way of helping others. Compassion for Annie is intended both for those with the disorder and those who love them — reading it is one step toward finding a way out of the labyrinth.